Are you looking for an edge over your opponents? Moving strongly and freely around the ring? Do you desire to punch faster and harder than ever? Wanting to be robust and injury free? If your answers to these questions are YES, then the Strength Handbook is ideal for you! This handbook explains the benefits of strength training, how to build up your core and a full instructional guide on how to perform the exercises on your 10-week program. The program will develop strength and movement skills to transfer to stronger, more dynamic performances in the ring and provide the foundations for future training. Every session is structured based on Boxing Science research, and is proven to improve strength, speed and explosiveness. Our boxers have become totally different athletes, and can perform at intensities their opponents can only dream about. Skill and technique are the main ingredients to delivering fast, hard punches. However, how long have you been working on this? And how detrimental would it be to totally strip down your technique? Systematic strength and conditioning programs are an effective way to improve the way we produce punching force, and requires NO TALENT. Our programs target strength, movement and speed adaptations to help your body produce more force in a short amount of time. Boxing Science research has found that lower-body impulse and trunk mass are the main physical contributors to a forceful punch. These characteristics can be overloaded and developed by traditional strength training methods such as squats, deadlifts and Olympic lifting regressions, as well as explosive core and punch-specific training. Science behind the punch to give you a better understanding what makes strong and fast punches. 10-week S&C training program designed for you to feel stronger, move better and hit harder. 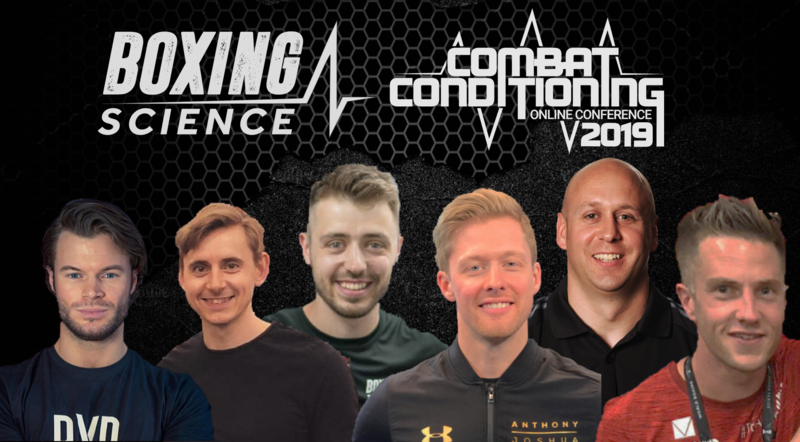 Not only are we providing a world-class program covering all areas of sport science, we are offering you our coaching knowledge, wisdom and tricks to help you achieve optimal results. Your card will be charged US$37.51.